After finishing his Ph.D. in early 2007, Brian was looking for a new direction. 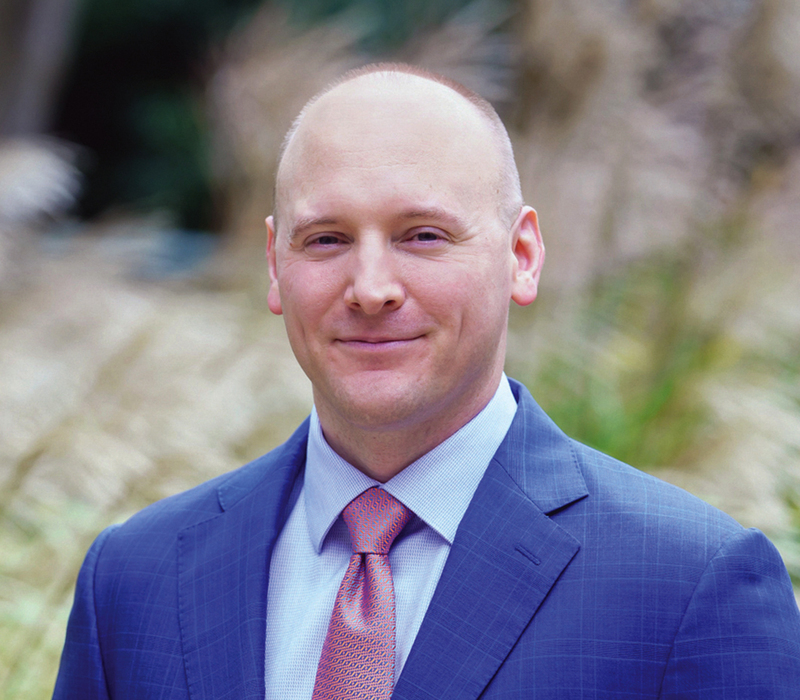 His natural interest in personal finance led him to Potomac Financial Group in September of 2007, where his love of problem solving, his passion for research, and his strong attention to detail help clients everyday. His goal is to provide his clients with exceptional guidance, exemplary service, and a sense of confidence as they pursue financial freedom and personal fulfillment. As a CERTIFIED FINANCIAL PLANNER™ professional and a Chartered Financial Consultant®, Brian provides investment management and financial planning services to his clients. He creates, monitors, and adjusts investment portfolios and financial plans for the individuals and families he helps. By offering timely feedback and recommending necessary adjustments Brian ensures that his clients stay on track and achieve their goals in numerous areas of financial need, including retirement planning, estate planning, college-education planning, and planning for business owners and executives. As a Chartered Federal Employee Benefits ConsultantSM, Brian helps federal government employees understand the retirement and insurance benefits available to them under the various government retirement systems (the CSRS, CSRS offset, and FERS systems, as well as those subject to “special provisions”). Coming from a family of “feds” himself, Brian counsels government employees on important decisions they need to make regarding their pension, their Thrift Savings Plan (TSP) account, and the various options available to them under the FEGLI, FLTCIP, and FEHB programs. As a Chartered Life Underwriter® Brian helps clients protect their wealth and financial security by planning for the various risks associated with their personal and professional lives. By advising on a variety of planning issues and uses of insurance in personal settings (life, disability, and long-term care coverages) and business environments (such as continuation planning, buy-sell arrangements, and key employee coverage) he helps to ensure that the plans of his clients aren’t jeopardized by the threats that early death, disability, and loss of self-sufficiency pose to their financial well-being.